My life began to fall apart, 2008. My new beginning was different than I envisioned. Closed companies, foreclosure, bankruptcy, death of my father. My life began to fall in place, 2008. Embraced my purpose, launched writing career and gave birth to my daughter. The Holy Spirit walked with me through it all. 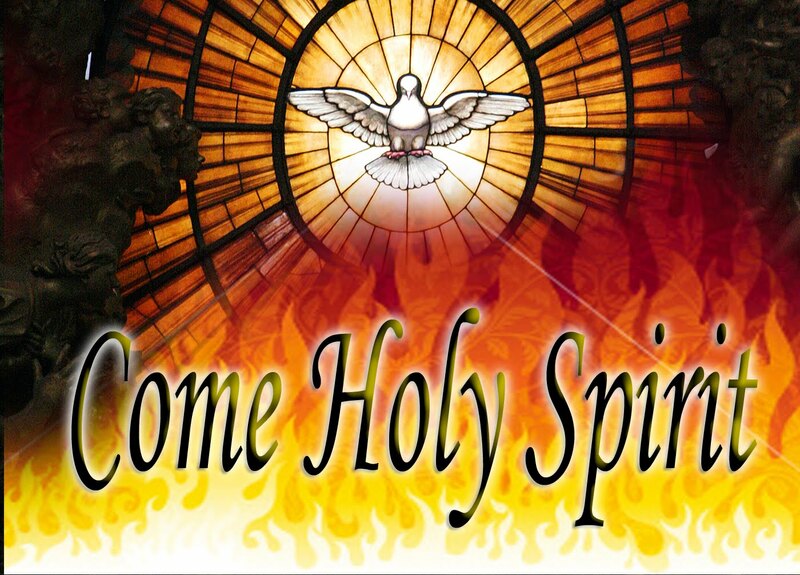 The Holy Spirit interceded for me. 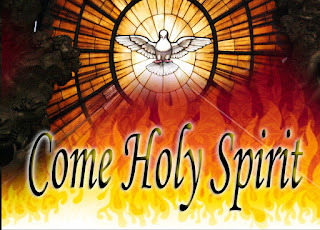 The Holy Spirit helped me live and not die. The Holy Spirit was my source of Strength. Don't be afraid to allow the Holy Spirit to help you. When we are weak He is made strong in us. He comforts, teaches us and gives us strength! Wow. Thank you for this encouragement. God bless you for seeing the full circle of the God moving in your life in one year. Sometimes our trials do parallel our triumphs and glory to His name when we come out on the other side AND share it with others!